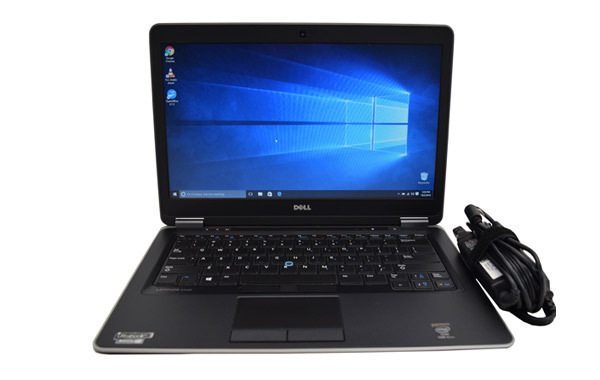 The refurbished Dell Latitude E7440 Ultrabook Refurbished Laptop 14' guards your data with industry-leading endpoint security solutions that include comprehensive encryption, strong authentication and leading-edge malware prevention. 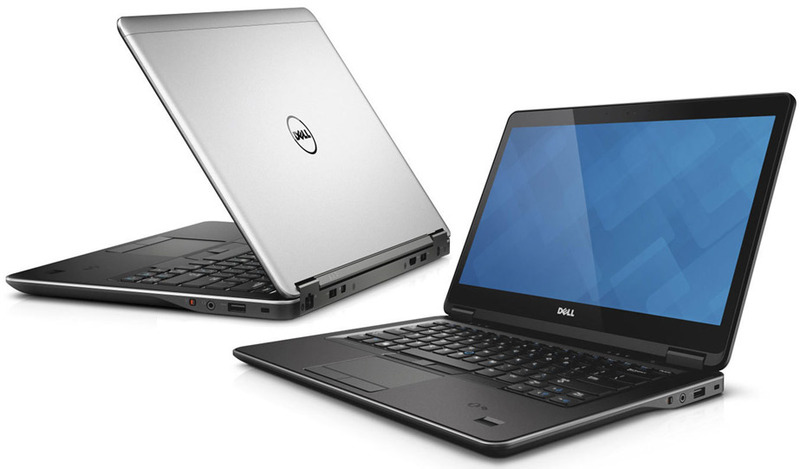 Get down to business with the Dell Latitude E7440 Refurbished Laptop PC as it features a 14" display and a beautiful design with sleek, durable aluminum, soft-touch finishes and a powder-coated base. 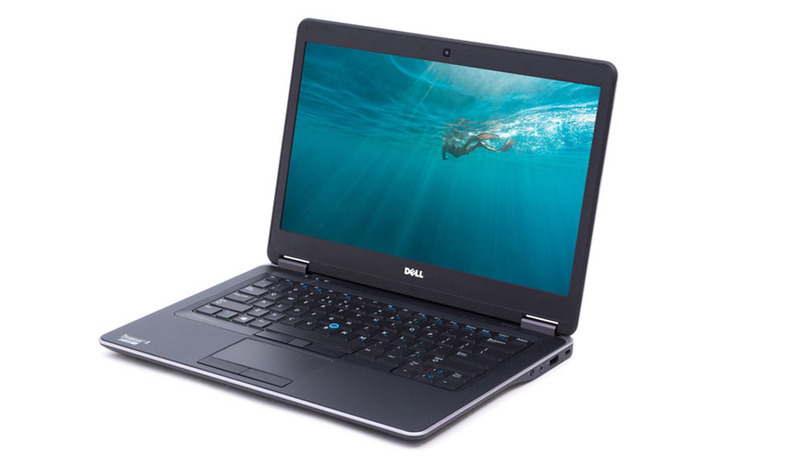 Model Dell Latitude E7440 Refurbished Laptop 14"
*Configured as is. **Weight is based on a typical configuration and may vary based on Laptop configuration. More specs here. The Lenovo ThinkPad T450s Refurbished Notebook Touchscreen 14" is built with reliability and security. The Lenovo ThinkPad T440S Touchscreen 14" refurbished laptop is a new generation thin and light business laptop.